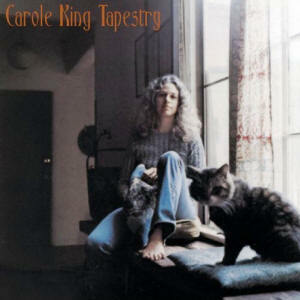 The first time I ever heard Carole King, was when I was a disc jockey at a small radio station in 1972. Her record, "Been To Canaan" was on the charts and I played it. Considering my job, I was embarrassingly ignorant of pop music icons and had no idea King, who'd written dozens of hit songs for others by then, was already one. The next year, when a friend played me her favorite album, Tapestry, I didn't connect it with the singer of "Been To Canaan" at all. That same friend, Johanna DeWitt, also introduced me to James Taylor's music. 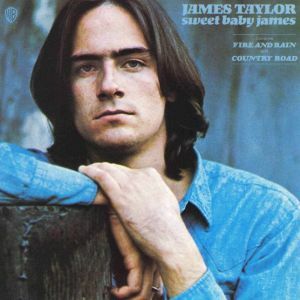 In fact, the folk quartet in which Jo and I were members, included "Fire And Rain" in our repertoire, as well as "You've Got A Friend" which was a huge hit for Taylor, but (as it turns out) was written by King. I eventually realized the value in knowing a little about the singers I liked, so I could anticipate and buy new releases of their music. And now, thanks to CD re-releases of popular albums and legal downloads, I own seven Carole King albums and 16 of James Taylor's. So, when I heard both singers were coming to town in a dual concert, it didn't require rocket science to calculate I would want to be there. And of course Michael, who has some sort of connection to every celebrity ever, announced his mother's maid knew King's mother's mechanic, or something like that. (Maybe it was Taylor's barber. Whatever.) The point is, we were definitely going to the concert. Which was tonight. It was held at the Jobing.com arena, which seats 17,125 people, more if there are expensive stage-side seats, as there were in this case. As we entered, there were a number of vacant seats; but we were early. 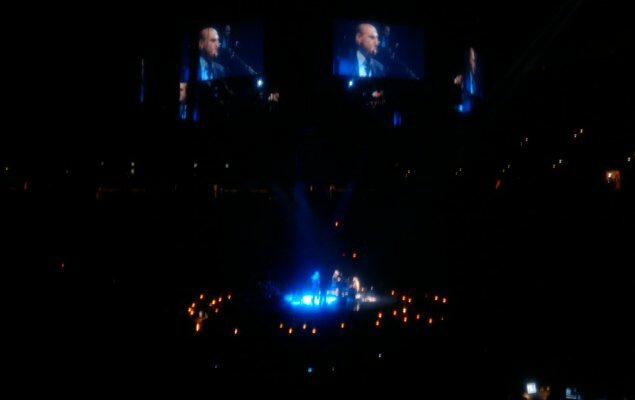 By the time the concert started, every seat was filled, as far as I could tell. Taylor and King have been performing together for decades, off and on; and their affection for each other was deep and unhidden. This was a reunion tour, and they had managed to bring along most of the band that had accompanied them in their original Troubadour Tour in the early 1970s. Frankly, I had expected the two to come out on stage in walkers. 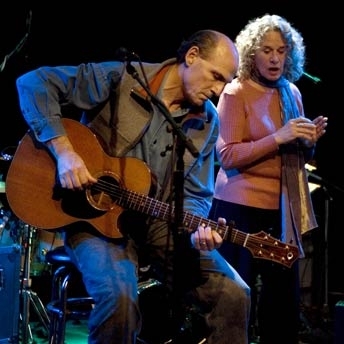 Not only did they walk up unassisted, but they bounced around on stage like teenagers…especially Carole King, who is 68 and looks like she's half that age. James Taylor, who is a mere 62, is showing his age more (he's bald now) but I was still amazed that his voice hasn't changed a bit. King's voice showed evidence of some intervening cigarettes, but she still hit the same strong notes and, after her first song, the roughness cleared up. Taylor and King took turns singing hits, and they each have plenty to draw on. But after the intermission, they began doing more duets; and their voices blend perfectly, not only with each other, but with the soft accompaniment of 17,000 fans singing along. After a particularly raucous rendition of "Jazzman", during which the audience clapped enthusiastically in time, King cried, "Phoenix, you rock!" And she sounded like she meant it, adding with a laugh, "And they said rock 'n' roll wouldn't last!" Sadly we couldn't. The cleaning people were waiting in the aisles. Rest assured, James and Carole…we did.